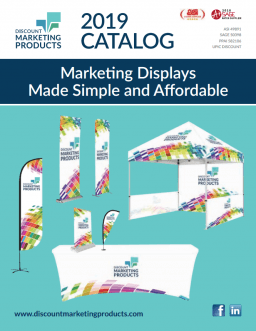 This lightweight and versatile banner is an alternative to the modular banner wall. Each banner includes an expanding frame and custom-printed fabric. Available as a straight or curved option, set up and break down are simple, and all components fit into one carry bag. Buy a complete unit with a frame and graphic and simply order a new graphic when needed.